Follow the Miss Czech-Slovak US Pageant on Facebook and Twitter! 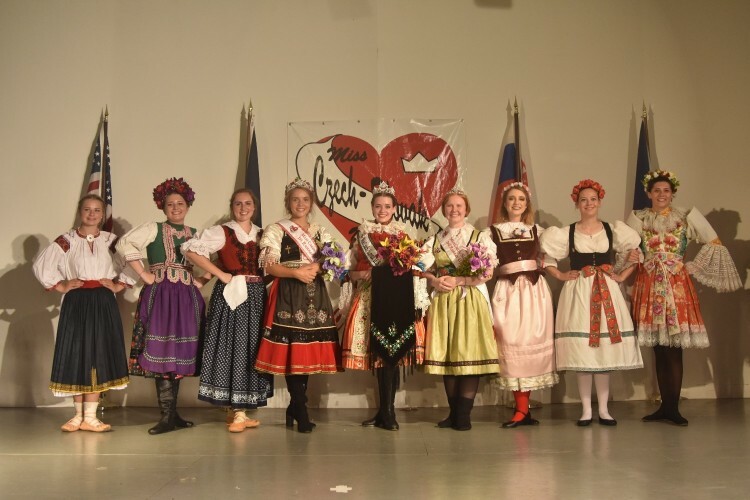 If you would like to have our National ​Czech-Slovak royalty at your event, please send us a request at the "Contact Us" page! Are you age 16-26, single, female and excited to preserve our great heritage?